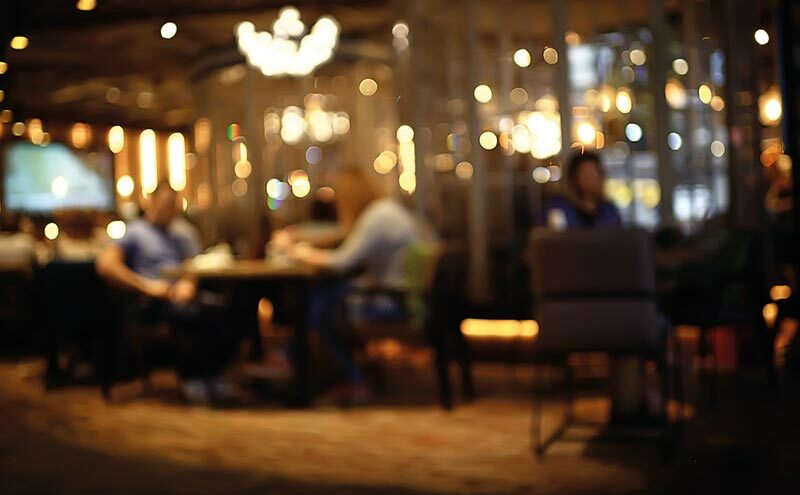 “The forgotten scandal of the 2005 Act” – that was Paul Waterson of the SLTA’s damning description of the Scottish Government’s failure to tackle licensing abuses by some members’ clubs. For years, the on-trade had been complaining that pubs face unfair competition from private clubs operating on a commercial basis. And when the Nicholson Committee recommended licensing reforms it was inevitable that Holyrood would heed calls to bring clubs within the mainstream licensing regime. According to the committee, the case for doing so was “overwhelming”. Under the Licensing (Scotland) Act 1976, clubs didn’t hold licences. Instead, the ability to sell – or perhaps, more accurately, ‘supply’ – alcohol was conferred by a certificate of registration granted by a sheriff. The control afforded to licensing boards was minimal: they were simply responsible for granting club applications to extend licensed hours. But while clubs now require a premises licence, the manner in which they were slotted into the licensing system was, quite frankly, botched. The Licensing (Scotland) Act 2005 created “qualifying clubs” which are not operated for the purpose of making a profit and abide by a constitution and rules containing prescribed provisions. Those clubs enjoy certain benefits: a maximum annual fee of £180, an exemption from the requirement to nominate a premises manager and have alcohol sales authorised by a personal licence holder, and an exemption from overprovision refusals. And while occasional licences can’t normally be obtained for licensed premises, “qualifying clubs” receive special treatment allowing them to operate under those licences for up to 56 days per year. There are two other ‘caps’: in any period of 12 months, a licensing board can’t issue more than four occasional licences lasting four days or more, or more than 12 licences with a duration of less than four days. Importantly, the licences allow clubs to admit non-members with an exemption from the requirement to record the names and addresses of those supplied with alcohol and the name of the member accompanying them. Where was the botch? The whole point of taking club licensing away from the sheriff and handing it to licensing boards was to create a far better system of supervision that would allow an effective crackdown on abuse. In my view, exactly the opposite result was achieved. • persons who were not members of the club had been habitually admitted to its premises “merely for the purpose of obtaining alcoholic liquor”. The 2005 Act does not provide that compliance with a club’s constitution and rules is a condition of the licence. In fact, there’s no obligation to tell the licensing board of any changes to their provisions. So, where it becomes apparent that a club is operating on a ‘for profit’ basis – for example, by hiring out function facilities to the public without using an occasional licence – what, if anything, can be done? Boards and licensing standards officers have wrestled with this problem over the past ten years without finding any satisfactory solution. Any review of the club’s licence would have to relate to the licensing objectives and making that connection is bound to be a real struggle. The whole issue came to a head a few years ago when a trade operator in Moray expressed his fury that local clubs were openly flouting the rules by selling function facilities and ignoring the sign-in procedure for visitors supplied with drink. But that can only be done if boards are given the powers they presently lack. I’m grateful to the reader who raised this issue and whose question required a reply that I couldn’t accommodate in the confines of my Q&A section. 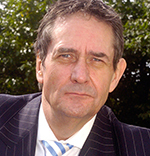 Jack Cummins is one of Scotland’s leading licensing lawyers. 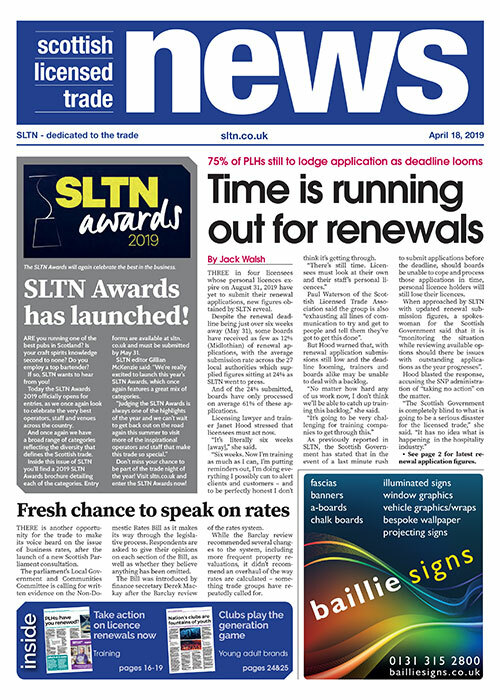 Every month he writes on licensing law and answers readers’ questions in SLTN. Jack Cummins is unable to enter into personal correspondence on readers’ questions. The advice offered in SLTN is published for information only. No responsibility for loss occasioned by persons acting or refraining from action as a result of material contained in SLTN can be accepted by the author or publisher.